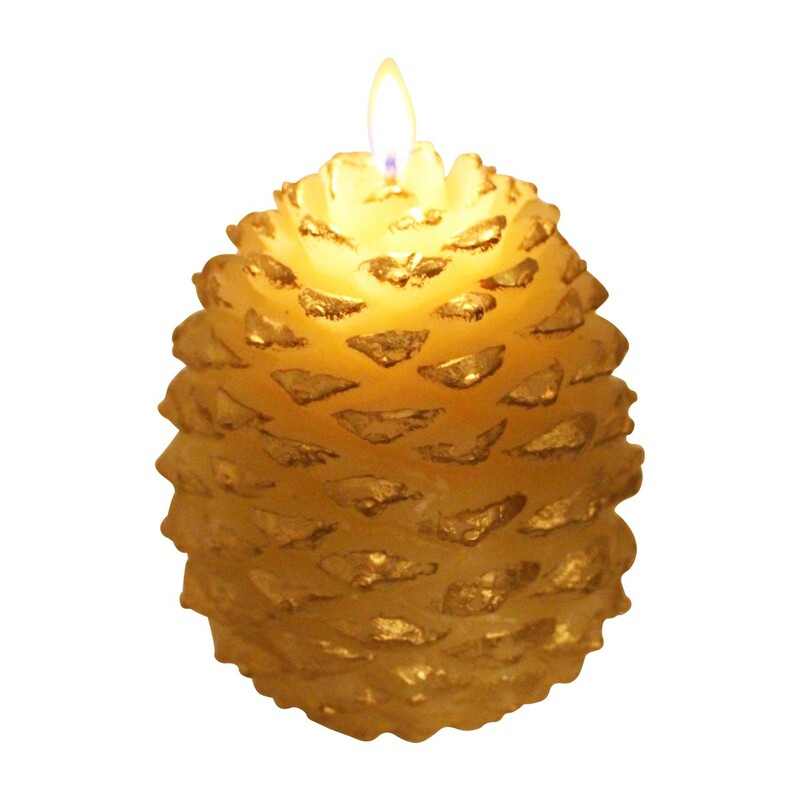 Candles are a nice touch for any room. Get your Candles here today. 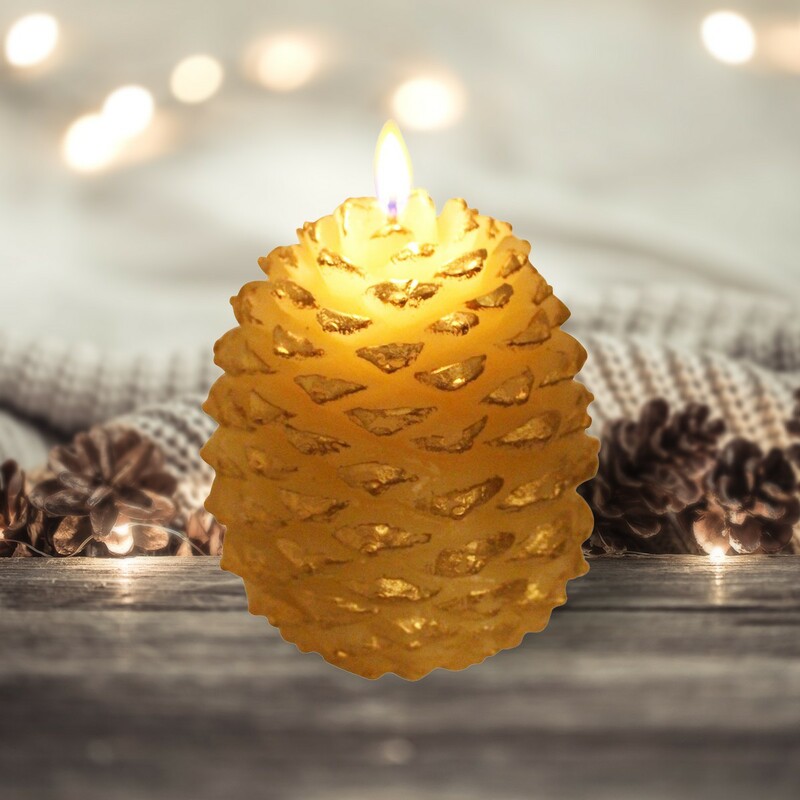 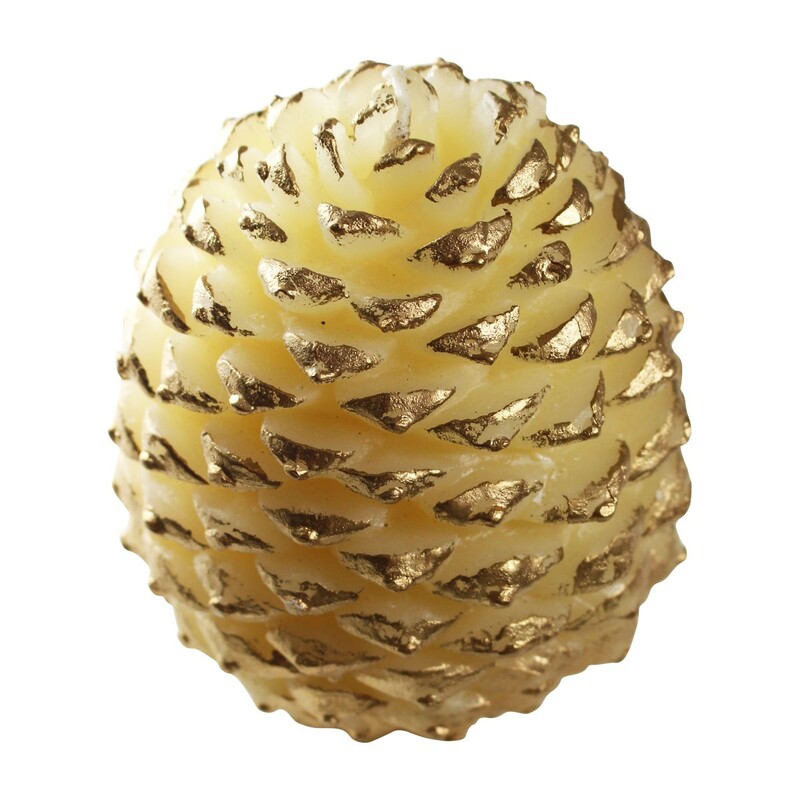 Wax Candle Pinecone white and gold. 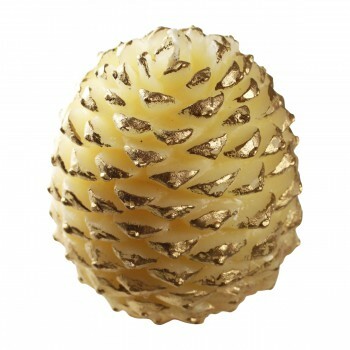 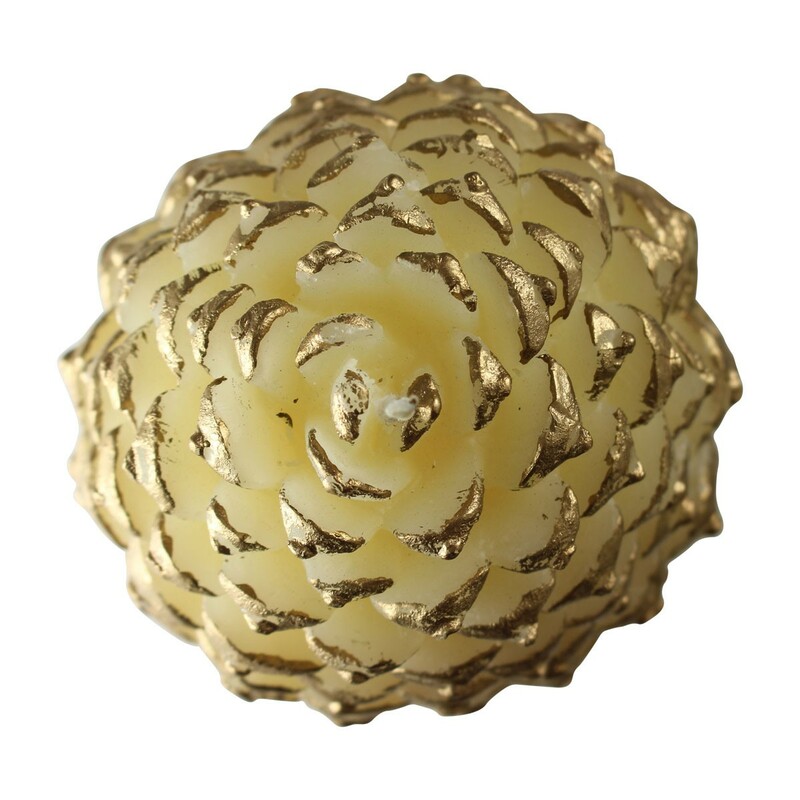 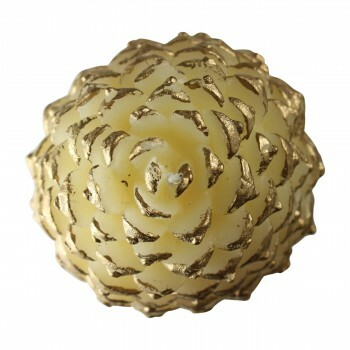 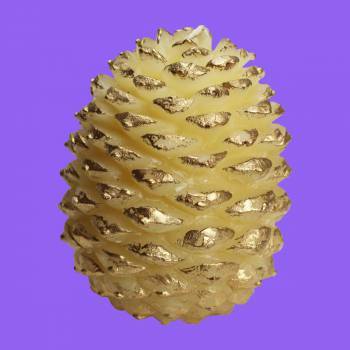 White and gold decorative pine cone candle burns 35 hours. 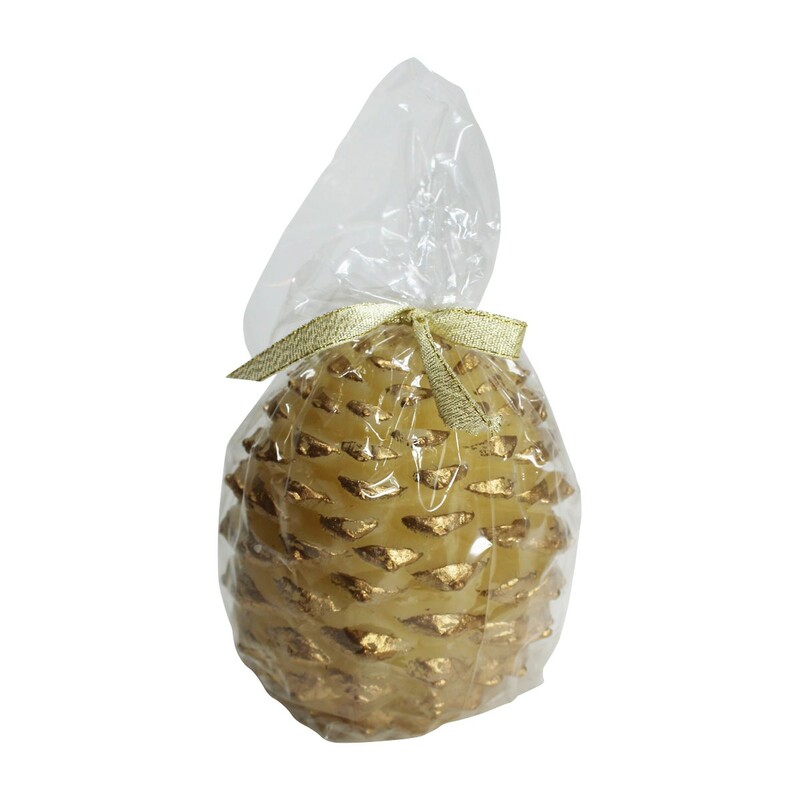 Comes in an elegant see-through gift bag tied with gold ribbon. 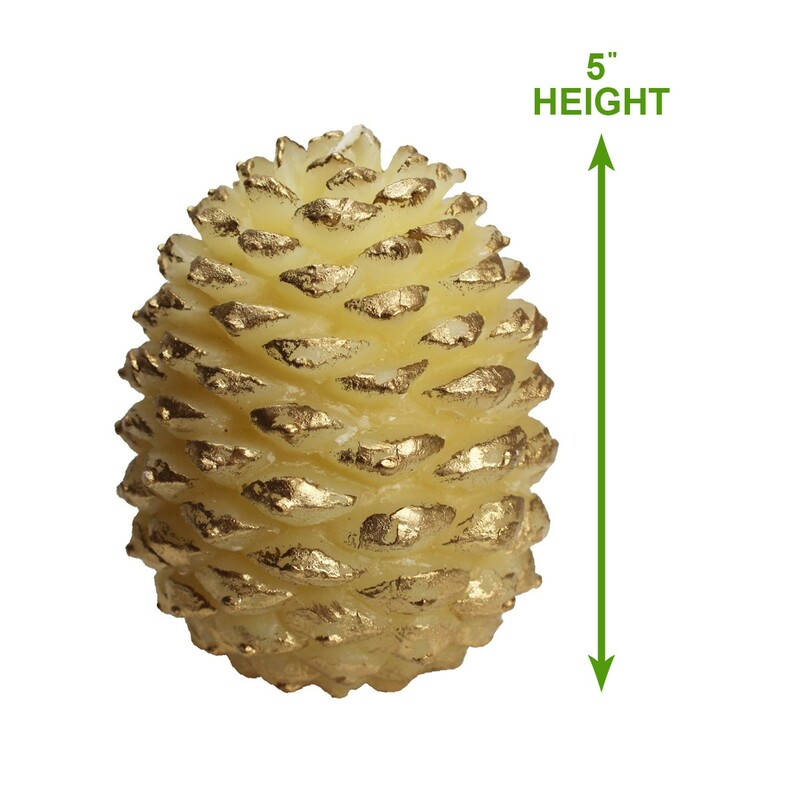 Measures 5 inches H.